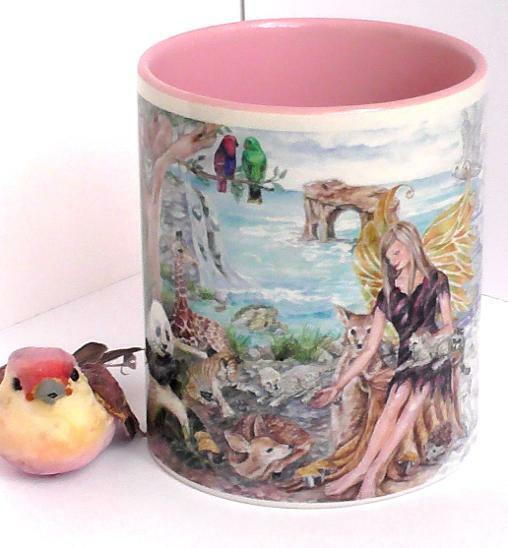 My Online stores are at www.Etsy.com and www.Redbubble.com. Sale on-going In my shop! Take 15% off your entire purchase until May 23. 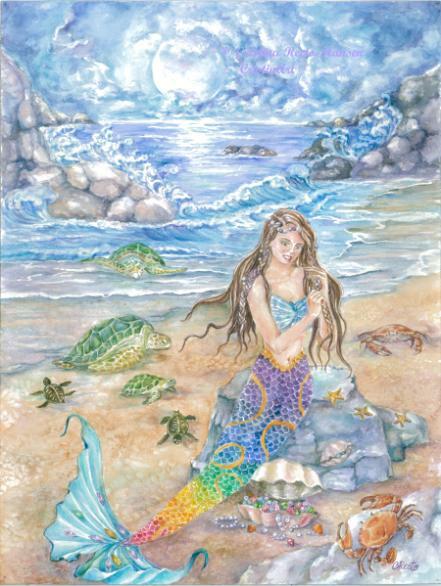 Please also visit my Angel/Fairy and Mermaid art sale section for items currently discounted to 33% off in my Etsy shop. Discount will appear in shopping bag at checkout. Find unique and collectible items in both my Etsy and Redbubble shops this Christmas and Holiday season ! Visit my other on-line store at www.RedBubble.com to purchase my art on a variety of products such as t-shirts, sweatshirt hoodies, leggings, scarves, dresses, and other apparel for men and women, IPhone cases and Samsung cases and skins, laptop cases, mugs, pillows, tote bags, clocks, posters, giclee art prints, canvas prints, tapestries, cards and many more! Sale promotions for my Redbubble shop are on Mondays and Thursdays every week so be sure to stop by and check it out! Just type in my name, Cristina Hansen, in the Search button of Red Bubble and my shop will pull up. Please also "Like" my art page in Facebook and get alerts on sales and promotions! Art Prints, Cards, Mugs and Magnets with designs based on my paintings are also sold in my Etsy shop, giving you an array of gift-giving choices to choose from. Thank you for stopping by my shop and hope you might find something for yourself or for that special someone who loves art! 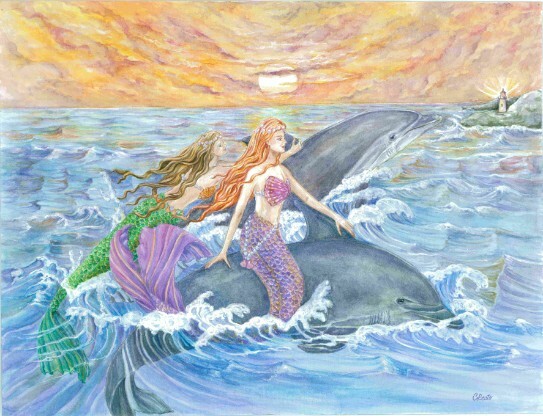 My mermaid art prints can also be found at the Mystical Mermaid gift shop in beautiful Islamorada, Florida. Please do stop by if you are in the area! You can also find my angels and fairies card assortment at Angela's Angels and Antiques store located in the historic Sylvania, Ohio district.